With the Zach Snyder behemoth that is Batman v Superman: Dawn of Justice on the way this March, many fans of the caped crusaders from the DC Comics bullpen have plenty to look forward to from their chosen superheroes and heroines. Snyder's aforementioned and inevitable blockbuster is likely to draw the attention of mainstream moviegoers in general, and may reinvigorate enthusiasm for the Warner Bros. owned stable of God-like men and women. Elsewhere, similar big budget spectacles have not been the only avenue that Marvel Studios has explored on the big screen, with the Marvel Comics original property Big Hero 6 having been adapted into a crowd-pleasing Disney animated feature. 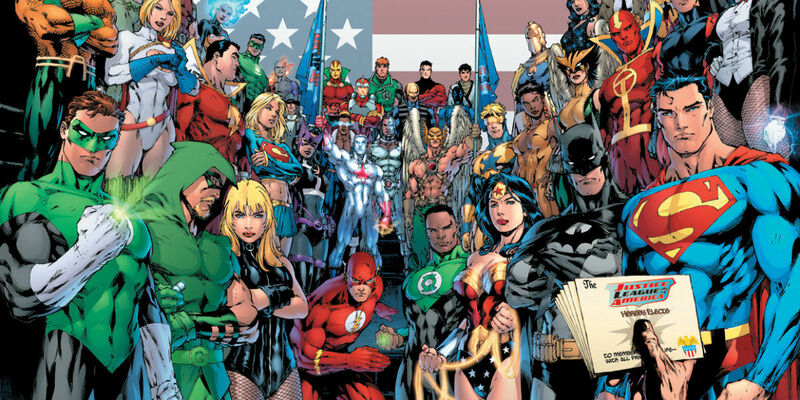 The latest word has it that Warner Bros. may be looking to do something similar with their assorted DC Comics properties on the small screen, with a series known as Powerless. 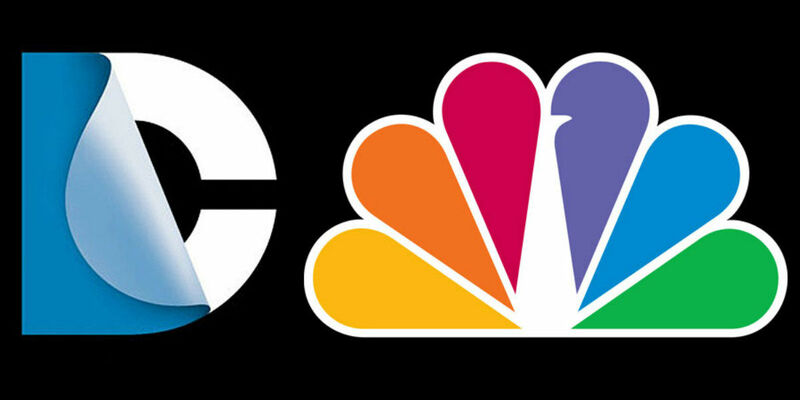 According to THR, a total of four original situation comedy pilots have been ordered to air on NBC, one of them being the aforementioned original DC Comics-inspired comedy. Powerless will reportedly center around a group of cubicle dwelling average joes who search for their own individual powers while on the job at a an otherwise nondescript insurance company. The show will be produced by Warner Bros. Television, with screenwriter Ben Queen of the short-lived A to Z attached, and Michael Patrick Jann slated to serve as executive producer and direct the first episode. Pulling from the DC Comics canon of original heroes and villains as its chief source of inspiration could make for an intriguing workplace comedy on par with the NBC smash hit The Office. Provided all of the corresponding players fall into place and gel with one another in a manner conducive to the sort of improvisatory humor that made the aforementioned sit-com a respective instant classic, NBC might just have a hit on their hands when the series airs later this year. Whether or not Powerless proves to be capable of outliving its immediate competition, and continuing on to become a regular program on the basic cable network remains to be seen. For now, Warner Bros. might look to the likes of The Incredibles for an example of how to best satirize the superhero narrative - though imbuing the program with a little bit of the spectacle that was featured on the NBC original series Heroes certainly wouldn't be an unwelcome inspiration to draw from either (when it comes to the making of this new comic book-based TV narrative). Screen Rant will keep you informed on all updates related to Powerless.